Don’t be missing our kids’ Christmas Party! 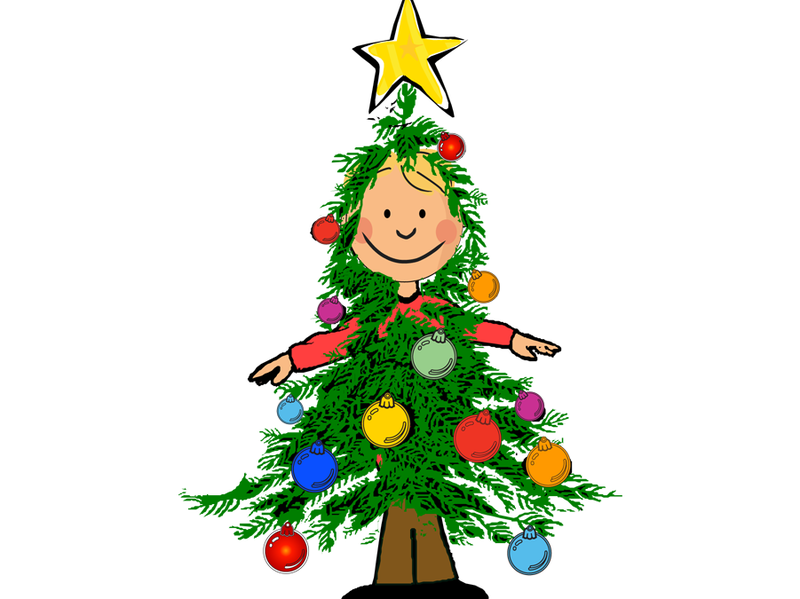 On Wednesday 19th December from 5.30-7.30pm, it’s just £10 per child and there’ll be crafts, food, games and prizes. Booking essential as places are limited.